The Division 2 seems to be still suffering from similar Daily and Weekly Activity hiccups its predecessor had to deal with during the first month after launch, which why affected problematic Projects have been temporarily disabled for now for further investigation. In an attempt to fix an issue with the rewards of Daily and Weekly Projects by restarting the servers earlier this day, the developers, unfortunately, were not able to resolve the problem which why they have decided to disable them for the time being. The servers are already back up again. It’s unclear for how long they will be unavailable, but we will keep you posted once new updates are available. You can also follow this thread in the official forums for more information. 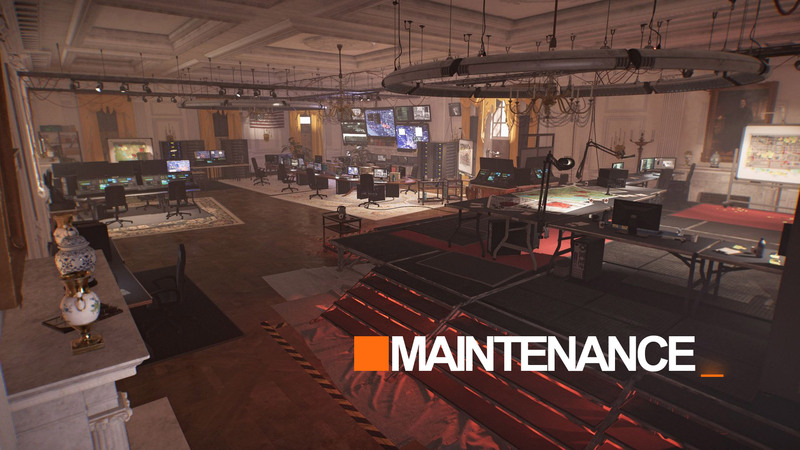 The post The Division 2: Daily & Weekly Projects Disabled Due to Rewards Exploit appeared first on The Division Zone.